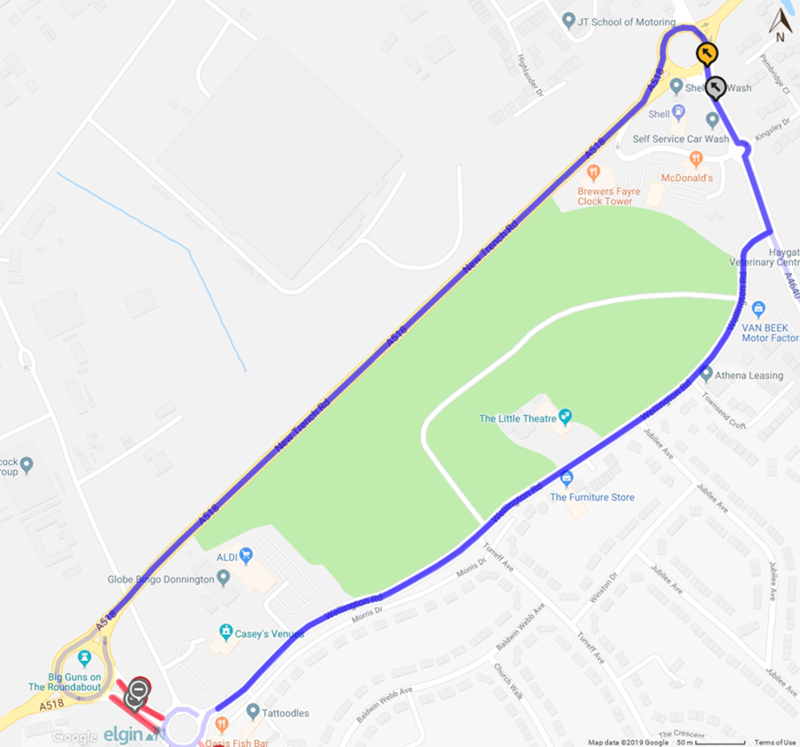 Temporary road closure along Wrekin Drive Extension Wrekin Drive Roundabout – Garrison Roundabout, Donnington. Please find attached information that outlines the traffic management arrangements for a temporary road closure along Wrekin Drive Extension Wrekin Drive Roundabout – Garrison Roundabout, Donnington. Telford and Wrekin Council are planning to undertake resurfacing works. The work is set to commence on Monday 25th February 2019and will last for a duration of 33 dayswith an end date of Friday 29th March 2019.